何必擔心我的晚餐呢? _ _ _ _ 真好吃! 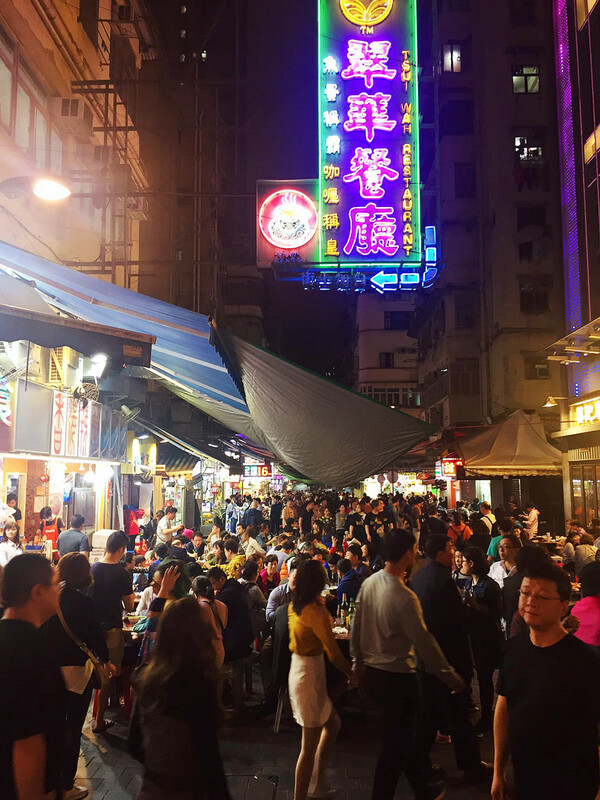 I love this city because Hong Kong is so vibrant and full of energy!